Sounds ridiculous to even ask the question, but I’m a coach at heart, so I have to ask. During this holiday season, will it be God or a cookie? Will you worship your Creator or cave to living for the next decadent dessert, dinner spread or favorite treat? I know your answer. Christmas only comes once a year. I can eat these things ever once in awhile. It wouldn’t be Christmas with Grandma’s oatmeal cake. I’ll go on a diet in January. I lived my life this way for years and it didn’t work. It’s probably not working for you either. Food is necessary to live. The right kinds of foods fuel our bodies. Food also creates a communal bound as we “break bread together.” Somewhere along the way, though, for some of us certain foods have become what we live for. It’s a spot which should be reserved for God and God alone. How does it happen? How do we go from eating to live to living to eat? For me, certain foods, especially those foods my grandmother made with sugar and flour and oozing with love, became my source to assuage any emotional angst. Upset? Eat. Angry? Eat. Overworked? Eat. Frustrated? Eat. Lonely? Eat. Tired? Eat. On a limited basis high carbohydrate-laden foods worked to anesthetize any emotional pain or discomfort I felt. Just like any drug, though, the next time I feel upset and reach for the comfort food, I need more to get the same feeling. More and more and more sugary, bready, starchy foods lead to more and more and more pounds. Why does God care about the health of our bodies? We have work to do, Folks, Kingdom work. We’re here for a limited time. His desire is for us to make the best of our time. We can’t do that when we are bogged down by the weight we have piled on ourselves. I’m not talking about dieting. Diets don’t work for the long haul. Diets are only an excuse to overindulge whenever I want because I tell myself, I can diet later. 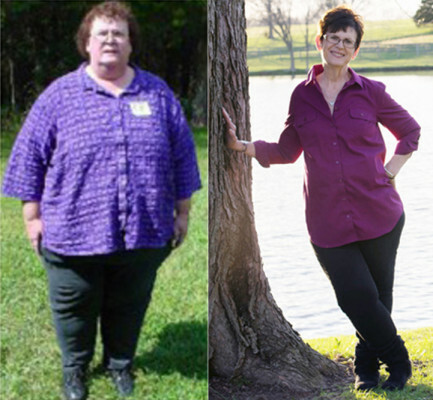 To be successful at losing weight, I must transform my mind to understand I am damaging the body God gave me to steward. My body is the dwelling place of God.2 I am a walking house of God. So are you. Paul’s discussion on this topic wasn’t referring to food specifically. However, the essence of what he says shouts loudly to those of us who tend to do intentional harm to God’s home, our bodies. When I lived in the land of super morbid obesity, at 430 pounds, God was always talking to me about what I was worshipping. Was I worshipping Him or food? I lived for the next wonderful meal I could cook or dinner I could attend. I would go if I knew there was going to be great food. The bottom line for me is that it always boiled down to a choice—do I eat this cookie when I know it will lead to many more or do I surrender that desire and allow God to lead me? I am so glad food is no longer my focus. How did I change? 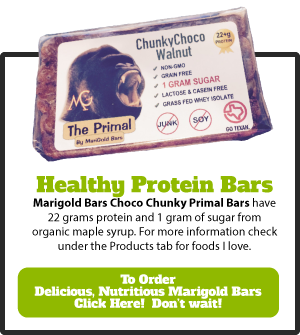 I had to face the fact I am addicted to certain foods. 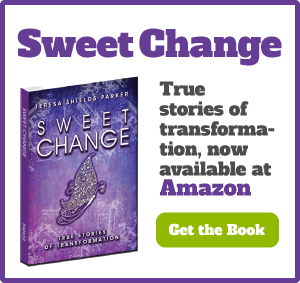 After grieving the loss of sugar and gluten, God began to lead me step-by-step to experience the abundance of healthy foods He created which fuel my body. This was necessary for me to step into the destiny He had planned4 for me all along. I surrendered everything, even the foods I craved, to God. It is possible to live without sugar and flour. Our “cross” may just be saying no to the foods we crave, those we actually worship. It all depends on how we want to finish. Do we want to finish well? The only way to do that is the worship God with everything, even the foods we eat. Can we worship Him while we know we are overindulging? I don’t know about you, but I no longer can. I spent way too much of my life doing that. 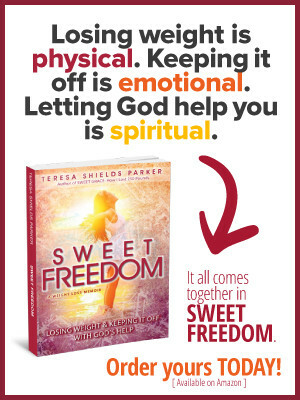 Teresa Shields Parker is a Christian weight loss coach and author. 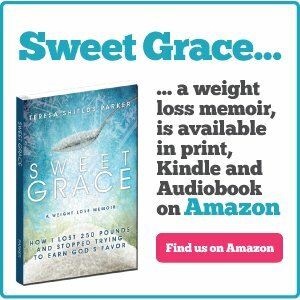 Her book, Sweet Grace: How I Lost 250 Pounds and Stopped Trying to Earn God’s Favor, chronicles her journey. 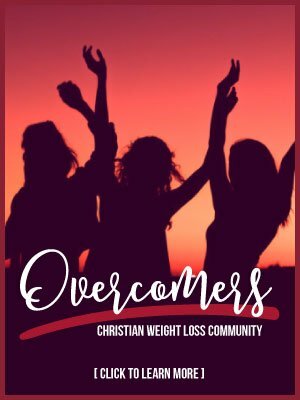 Her online group, Sweet Change Weight Loss Coaching and Accountability Group, is a Christian-based weight loss group designed to help individuals lose weight. 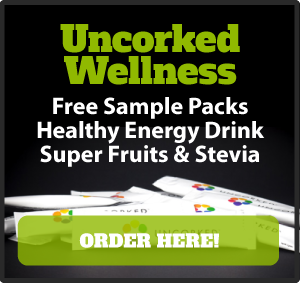 Her free video course #KickSugar is available on her website TeresaShieldsParker.com. I stumbled on your article through facebook, HELP! I to am a foodalholic, sweets and breads are my worst enemy can’t seem to just leave them alone. How did you change your mind set, and keep it with out going back? I also need to lose weight, I get to 40 lbs lost and back and forth, 219 to be exact is what I need off. You have to want to change more than you want whatever you crave. You have to realize your health is more important to you than a cookie or whatever you run to instead of God. If your health and your life is not important to you, then I guess you will have to wait until it is. I know I sound harsh, but that’s what it took for me. A rude cardiac surgeon who told me I’d be dead in five years if I didn’t lose weight. Of course at the time I’d eaten myself to 430 pounds. I pray to God you stop before that point. Julia, transformation is just a thought away. You can take control of your thoughts and what you really want. Your life needs to be as valuable to you as it is to God.